You don't have to be an engineer to create with NanoBlocks! 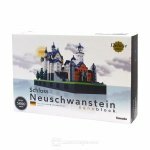 With these micro-sized building blocks, watch in amazement as 3D buildings are erected to even the tiniest detail right beneath your fingers! 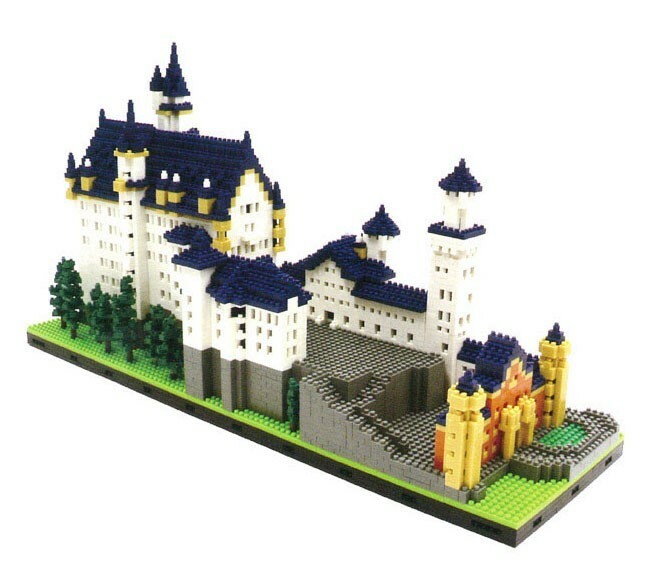 NanoBlocks are a construction product which allows the most intricate of model making with unique tiny-sized blocks (around 4mmX4mmX5mm). Deluxe Sized, with over 5800 pieces. LED Lights built into the base of the set. Highly collectable, these miniature building block sets appeal to a wide range of tastes and ages. 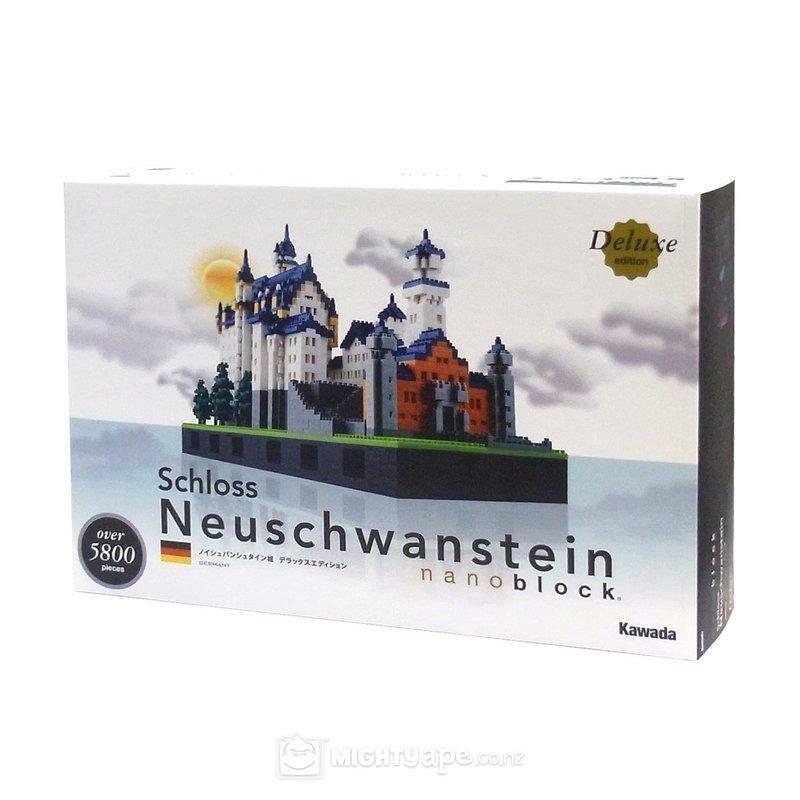 NanoBlocks are manufactured from high quality ABS plastic, which provides a consistent and perfect connection with every block. The double ridged backing system is the key to keeping Nanoblock models as small as possible.